The density and strength vary according to the rate of growth. 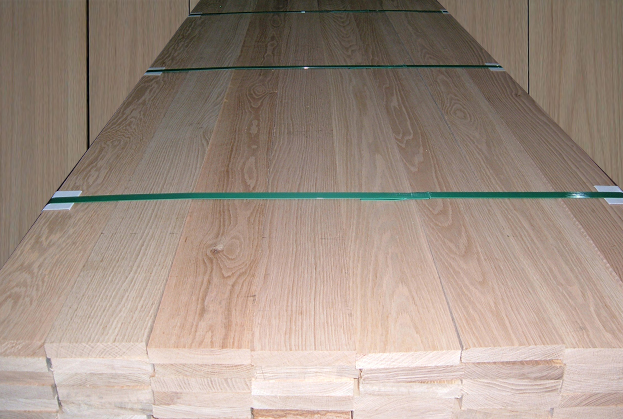 Hickory has high strength, strong shock resistance, and has excellent steam bending properties. 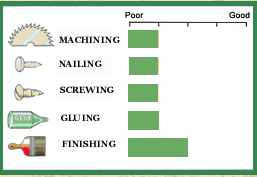 Flooring, dowels, wooden ladders, sporting goods, furniture, and cabinetry. Hickory is difficult to work with hand tools, machine, and glue. Hickory nails and holds screws well. 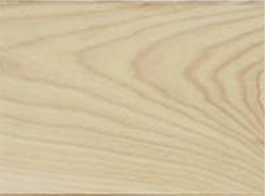 In addition, Hickory can be sanded, polished or stained to a good finish. Hickory has great difficulties to dry and has large shrinkage.